Gonzaga broke through against Xavier last year. Can the Musketeers flip the script in the West this time? 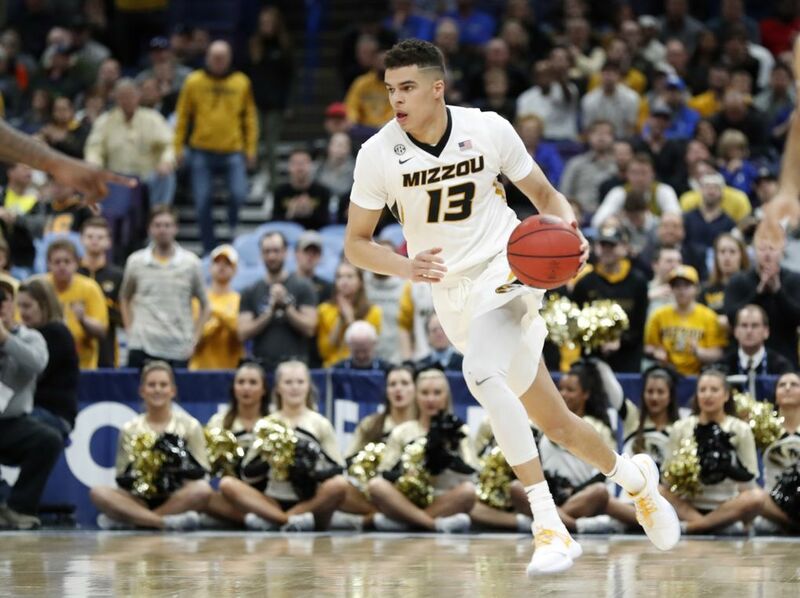 The Zags aren't the only regional attraction in the West: Michael Porter Jr. and eighth-seeded Missouri could make for an intriguing second-round matchup for No. 1 Xavier. 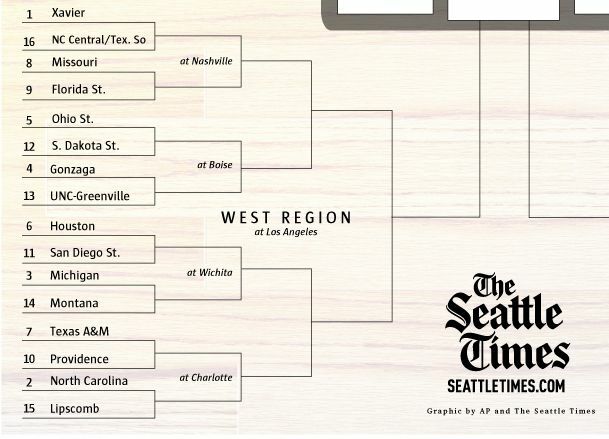 Yes, there’s a chance that the regional final in the West could be a rematch of last year’s NCAA title game between North Carolina and Gonzaga. But Xavier, the top-seed in the region, will have something to say about that as it tries to make the Final Four for the first time under coach Chris Mack. 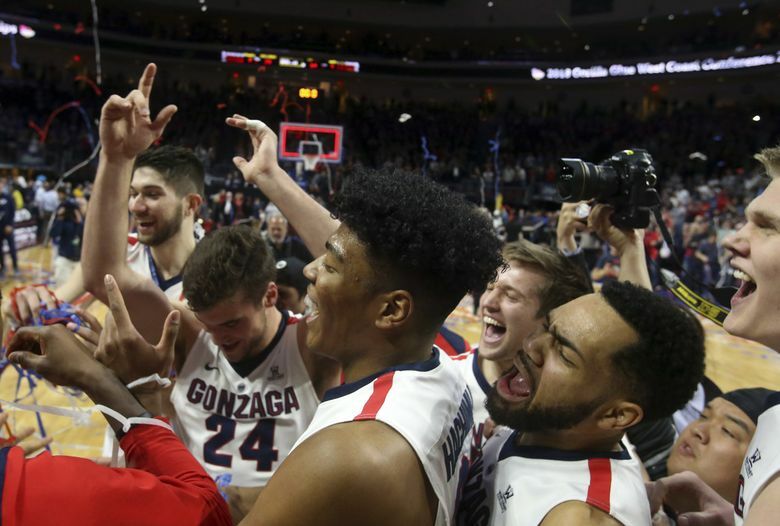 The Musketeers were ousted in the Elite Eight last year – by Gonzaga. Xavier and Gonzaga are aligned for a possible third-round matchup. The most mysterious team in the region, by far, is No 8 Missouri, which had a 20-12 season, but now has the No. 1 recruit in the country, Michael Porter Jr., back playing after missing almost the entire season with a back injury. 0 Losses by North Carolina under Roy Williams when it plays the first two rounds in the state of North Carolina. This year, the Tar Heels open in Charlotte. 9 Consecutive wins by both San Diego State and Michigan. 17 Years since UNC Greensboro’s last tournament appearance in 2001. 20 Consecutive NCAA tournament appearances by Gonzaga (19 of them under current coach Mark Few). No. 1 Xavier: The Musketeers had one of the best regular seasons in program history to win the Big East regular-season title and earn their first-ever No. 1 NCAA seeding. But they enter the tournament on a little bit of a downer after getting upset by Providence in the Big East tournament semifinals. Xavier is led by guard/forward Trevon Bluiett, a unanimous first-team all-Big East selection, averaging 19.5 points and 5.7 rebounds. No. 2 North Carolina: The Tar Heels had major defections from the team that beat Gonzaga 71-65 in the title game, but they do have back Joel Berry II, the Final Four’s Most Outstanding Player last year. North Carolina uncharacteristically lost 10 games this year, but the Heels had the most Quadrant One wins in the country and their strength of schedule was the toughest in the country. No. 4 Gonzaga: The Zags enter the tournament with a full head of steam, having won 14 straight and 20 of 21. More importantly, Gonzaga no longer has the burden of being the team that couldn’t get to the Final Four. No. 3 Michigan: The No. 3 seed is the team that no one wants to play. 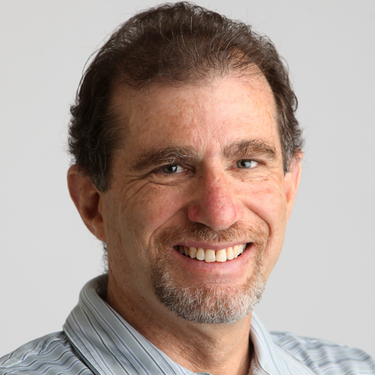 The Wolverines are a tenacious defensive squad (No. 6 nationally in defensive efficiency) that just finished a run of four wins in four days in New York to win the Big Ten tournament title. No. 6 Houston: Kelvin Sampson, who coached at Washington State from 1987-94 before moving to Oklahoma and Indiana – running afoul of the NCAA in both locations – has the Cougars humming. They are 26-7 with wins over Cincinnati and Wichita State. No. 5 Ohio State: Has been a surprise team this year under first-year coach Chris Holtmann, who moved from Butler to take over a Buckeye team that was picked 11th in the Big Ten in the preseason poll, and led them to second place. Bu the No. 5 seed always seems vulnerable against the No. 12, which in this region is South Dakota State. The Jackrabbits (28-6) have an NBA prospect in Mike Daum, second in the nation in scoring last year at 25.3 points per game and sixth this year at 23.8 points. Michael Porter Jr., Missouri: The Porter out of Nathan Hale High School who made the biggest impact this year was Jontay, who averaged 9.8 points and 6.8 rebounds. But everyone wants to see how Michael, still a projected Top 3 NBA draft pick despite his injury travails this year, does now that he’s finally back in action. Keita Bates-Diop, Ohio State: The Big Ten Player of the Year still flies somewhat under the radar despite averaging 19.4 points and 8.8 rebounds per game. Ahmaad Rorie, Montana: The Oregon transfer, out of Lincoln High School in Tacoma, was the point guard for the Big Sky champs and led the Grizzlies in scoring with 17.3 points per game. David Jenkins Jr., South Dakota State: Another local product – he graduated from Wilson High in Tacoma – the 6-foot-2 freshman guard averages 16 points a game. Xavier: After knocking on the door in recent years, Xavier will finally knock it down, in much the same fashion that Gonzaga did last year (at their expense).